Don’t drink your calories! Most beverages are loaded with sugars and chemicals. Save yourself the useless and sugary calories & opt for a water with lemon! The lemon will add some flavor if you don’t like water. If lemon isn’t enough, diffuse any fruit you would like in your water! Most all-purpose stores, such as Walmart, sell water diffusers! PLUS it is super important to stay hydrated! 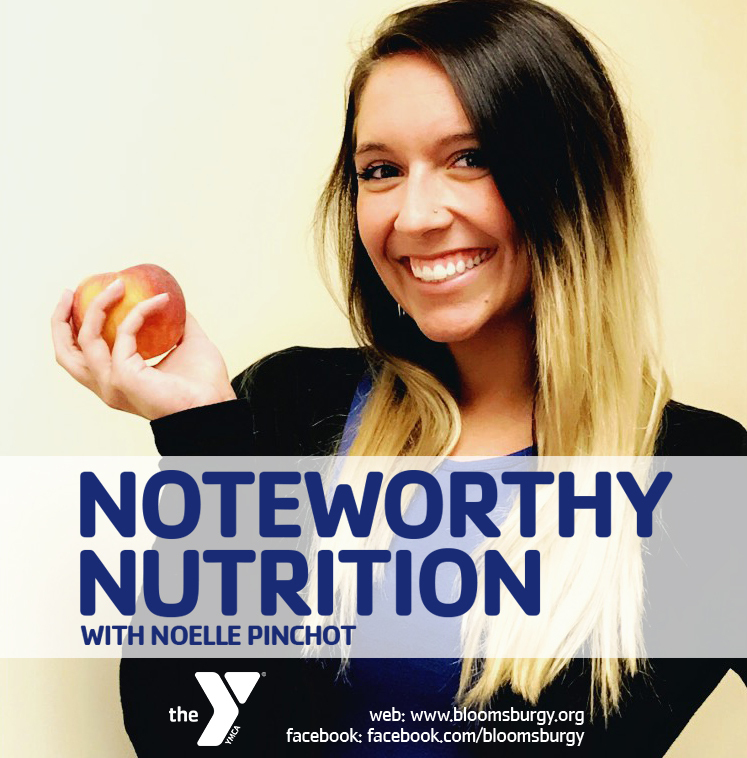 Look out for more nutrition tips next Wednesday!